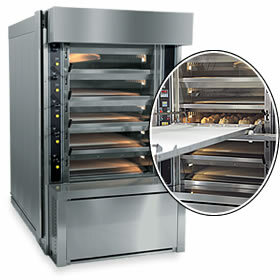 Looking for the right equipment for your bakery? Then you’ve come to the right place! Joseph Flihan Co. offers a wide variety of commercial bakery equipment and supplies that will fit right into your bakery, pizzeria, coffee shop, or anywhere else you may need it. With Joseph Flihan Co. you will be sure to find all the supplies you need from baking sheet pans to mixing bowls. We also carry large equipment varying from display cases to ovens and mixers at competitive prices. There’s nothing more appealing to customers than the aroma of freshly baked goods. 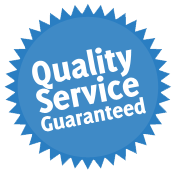 Thanks to our selection of baking equipment, dry ingredients, and other bakery essentials, customers will be lined up at your business in no time. We carry a full line of commercial bakery equipment and supplies.